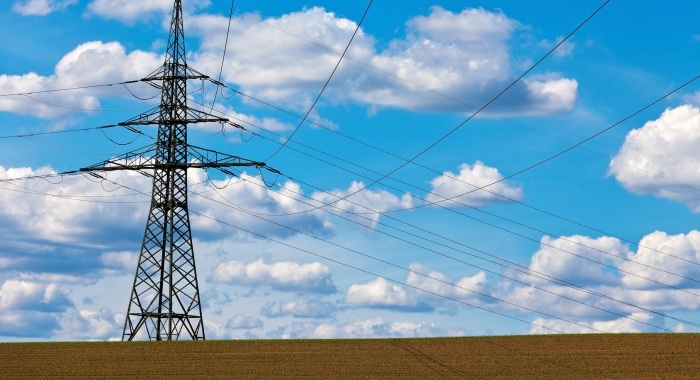 What Is a Smart Grid Anyway? There’s another buzzword out on the streets and airwaves – “the smart grid” is the wave of the future for the U.S. energy industry. Still, while we’re all hearing about the smart grid on a daily basis, no one aside from the U.S. Department of Energy has taken the time to explain exactly what it is we’re talking about. Rather than just another blog post about how important the smart grid is going to be for our energy future, let’s take a deep dive into exactly what a smart grid is, and what changes we’ll all see in our everyday lives as a result of adoption of this new technology. Just as several contemporary ad campaigns talk about how the incandescent light bulb is essentially a 100+ year-old invention, the United States power grid is one gigantic mess of old technology. Considering the exponential growth of technological capacity over the past few decades, it only makes sense that we need to update the aging infrastructure in order for it to hold up in the face of modern demand. Doing so means allowing elements of the grid to communicate with one another, rather than depending on boots-on-the-ground monitoring. One of the more widely utilized examples of this sort of intercommunication by energy technology itself is the advance of the smart meter. Several utilities in states across the country have rolled out smart meters to their customers, allowing for accurate automated measurements of electricity usage at periods as frequent as every 15 minutes. The more that elements of the energy grid are able to communicate with one another and relay information to human monitors in a central locale, the more efficient grid maintenance will become. Essentially, the implementation of a smart grid rests on the development of newer versions of every aspect of the grid itself, each with the ability to facilitate remote management. If there were a smart grid in place in the United States, the average citizen could expect to see a few things change in his or her day-to-day energy experience. For example, the likelihood of you having to report a power outage would be reduced dramatically. In a world with a self-monitoring energy grid, your utility would know there was an issue before you could even pick up the phone. There are plenty of minute impacts on day-to-day life, such as that example, that a smart grid would bring to bear, but the big deal is efficiency. Smart grid technology promises to make major jumps in the overall efficiency of grid technology, and automated communication is a big part of that. According to the U.S. Energy Information Administration, roughly 7% of electricity being transmitted in the U.S. is lost along the way. Implementing new technologies able to closely monitor and communicate flow information would allow utilities and other authorities to pinpoint areas in need of attention, in order to make the entire system more efficient. Any major bump in efficiency could even lead to lower energy costs! In short, implementing a smart grid is a necessary step for there to be a promising energy future for the United States.